All information submitted here will be kept confidential. Please provide all addresses to where the furniture is currently located. 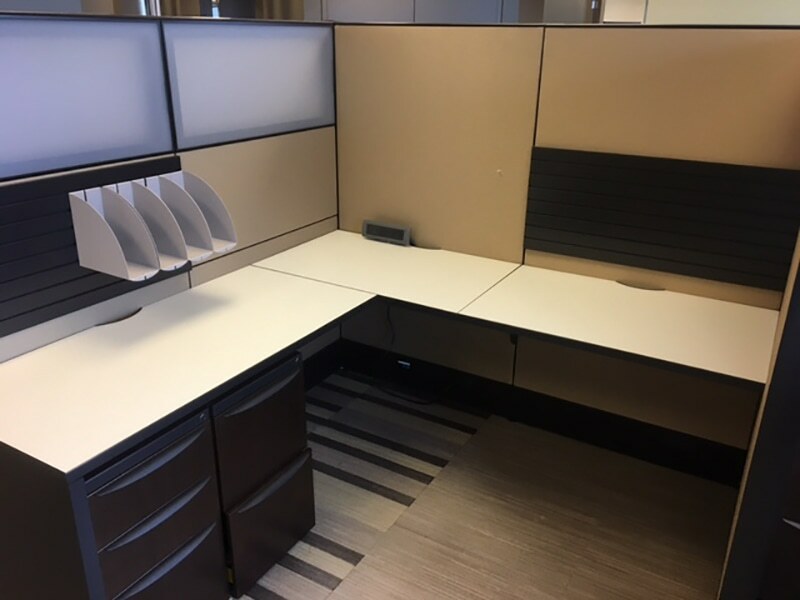 From delivery to setup, and everything in between, MVP Modular Systems will help you get your workspace to productivity. MVP delivers your office furniture. Our delivery experts and fleet can get your office furniture to you for any size project. We have a team ready to deliver your office furniture anywhere your business resides. 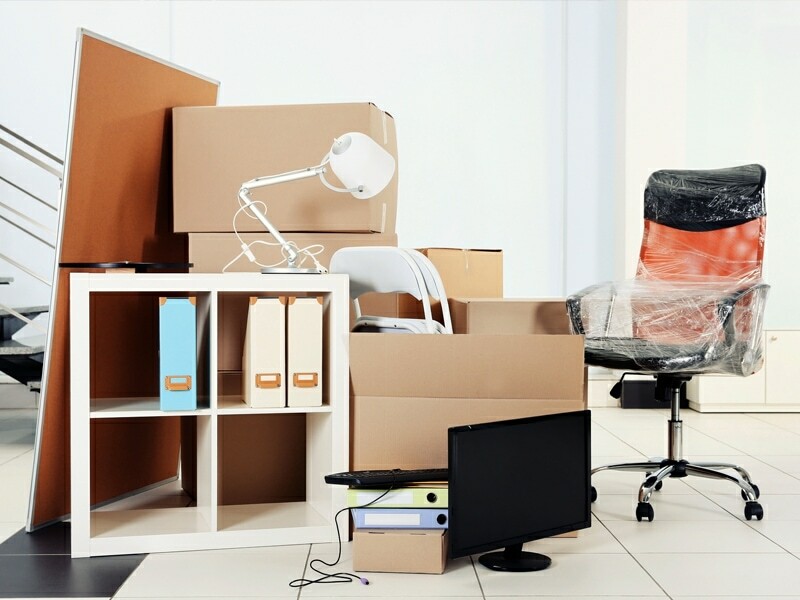 Not only will we deliver to your location, but we can also take any old furniture off of your hands, removal or even for possible liquidation. 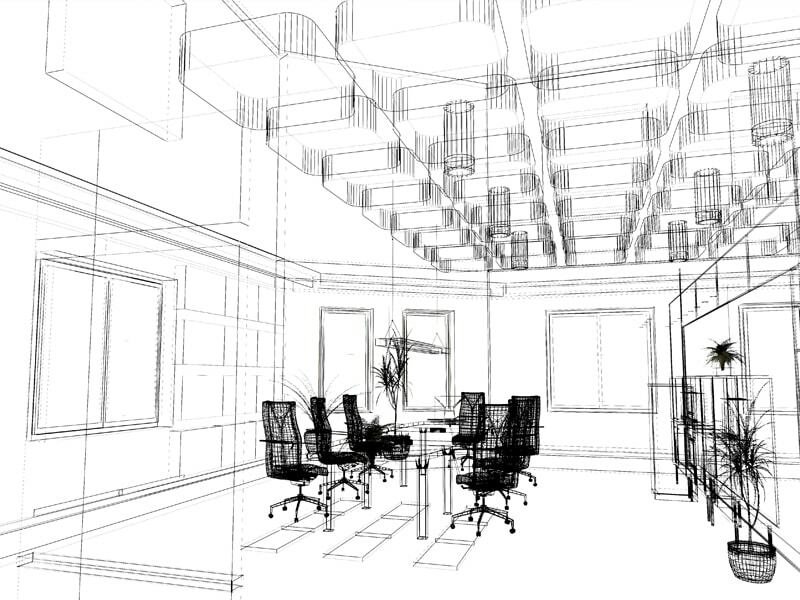 MVP has a start-to-finish approach with solving office layout and furniture complexities. We provide advice to all small to mid-sized companies and their office needs. We offer both new and used office furniture options that best fit the design needs of any growing corporation. From a design perspective, we have seen it all, and our team not only listens to our customers, but also advises them on all the latest trends and solutions; keeping them up to date with new technology that can assist them with their needs. We are experts at set-up. Let the pros handle the technical and can focus our your business! There is no project that’s too small, too big, or too difficult. We handle everything from chair orders to hundred + station installations to large-scale liquidations. Our in-house-services personnel are second-to-none when it comes to installation and product knowledge. Need it in days? Ask us, MVP can do it, and do it with a smile!